Fisher-Price has recalled all models of its Rock ‘n Play Sleeper after reports of infant deaths rose from 10 to 30. The company issued a recall summary urging consumers to stop using the sleepers immediately, cbs news reports. As we previously reported, the Consumer Products Safety Commission released a statement urging customers to stop using the sleeper, as the company was conducting an investigation into the 10 infant deaths that had been reported. Now, the U.S Consumer Product Safety Commission has called for the recall of all Rock ‘n Play Sleepers, totaling 4.7 million products. 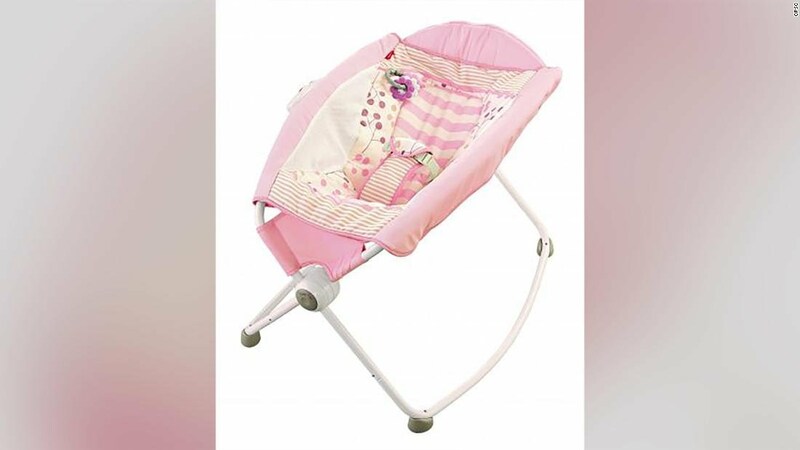 “Infant fatalities have occurred in Rock ‘n Play Sleepers, after the infants rolled from their back to their stomach or side while unrestrained, or under other circumstances,” a CPSC statement read. Earlier this week, the American Academy of Pediatrics pushed for the recall, citing a new Consumer Report that found a total of 32 deaths linked to the sleeper since 2015. Despite the company’s thought that the deaths could have been linked to parents misuse of the devices, the staggering increase since the 10th infant death reported one month ago has proven the devices are indeed faulty. CBS News spoke with a couple, Keenan and Evan Overton, who found their son Ezra on his stomach unresponsive in 2017. Sadly, Ezra died of suffocation and the Overtons attribute his passing to the Fisher-Price Rock ‘n Play Sleeper. Fisher-Price has yet to put out a statement in wake of the recall, but we urge anyone who has the sleeper to stop using it immediately.